Hi there! 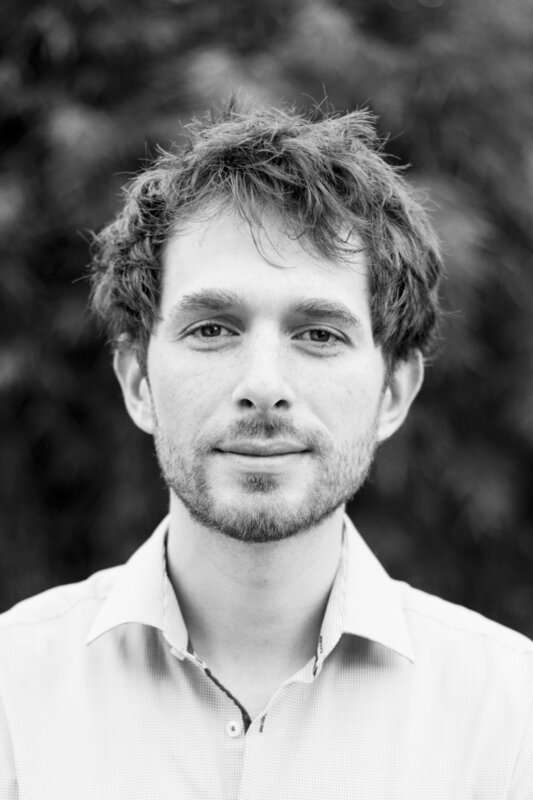 I’m Mark Blokpoel, and I am a postdoctoral fellow in the Language in Interaction consortium at the Donders Institute at the Radboud University Nijmegen. I am a theoretical cognitive scientist and I have a background in computer science and artificial intelligence. I develop computational models of the cognitive capacities that underlie (amongst others) human communication. Before my current position, I have done my PhD at the Donders Institute, worked as a postdoc at the Cognitive Interactive Technology Centre in Bielefeld, and as a lecturer in the AI department at the Radboud University. In the past I have studied different forms of human abductive inference as forms of Bayesian and analogical reasoning. I am also an expert at analysing the computational resource requirements of such models, to test if they fit the resource constraints of the human brain. In my current project we are interested in how different linguistic components like phonology and gesture contribute to mutual understanding. As a theoretician, I aim to contribute to the project by safeguarding conceptual clarity and consistency, by explicating computational explanations and by developing computational models that join together the linguistic and conceptual levels. I am working at Iris van Rooij’s Computational Cognitive Science lab and at Ivan Toni’s Intention and Action lab. RT @IrisVanRooij: How people respond when they’re called out makes all the difference. RT @jesseklaver: Als je denkt dat je het Sinterklaasfeest moet verdedigen met racisme en geweld, dan heb je het echt niet begrepen.